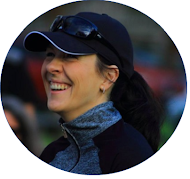 Way back, before we had Miss K and Baby J, I very naively anticipated a running mom's biggest challenge to be a lack of sleep and energy. But boy, was I wrong. Sure, those things are hard, but they're manageable, one way or the other. I only truly discovered the single biggest challenge to consistently running as a new mom when we entered toddlerhood: Preschool germs. Holy. Moly. Now, having said that, I must say that Year 2 of preschool has been a thousand times better for us than Year 1. During Year 1 we were sick a total of twelve times - that's once every, single month. Plus we ended up in hospital four times. Four. It was a tough, tough year. [And even when saying that I know that we still had (and have) so much to be thankful for - and truly are.] This year we made it to September with only three sick cycles and we've had zero hospital visits - I could burst out in song! Thing is, though, that two of those sick cycles came during my peak training period for the Sanlam Cape Town Marathon. And we're still in the middle of one right now: Yup, everyone but Will is currently on antibiotics. Which means that I'm missing out on some really crucial long runs. I've given it a lot of thought (and put off writing this post for a long time! 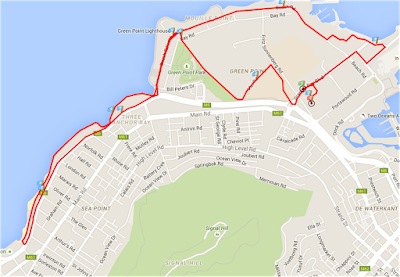 ), but finally decided that switching from the marathon distance to the 10 km option for the Sanlam Cape Town Marathon race weekend (19 - 20 September 2015) would be best. I'm currently only halfway through my course of antibiotics and still coughing up a storm, and with only a handful of 20-something kilometre long runs in the bank, I seriously don't think that attempting to run a marathon in two weeks' time would be the wisest thing to do. 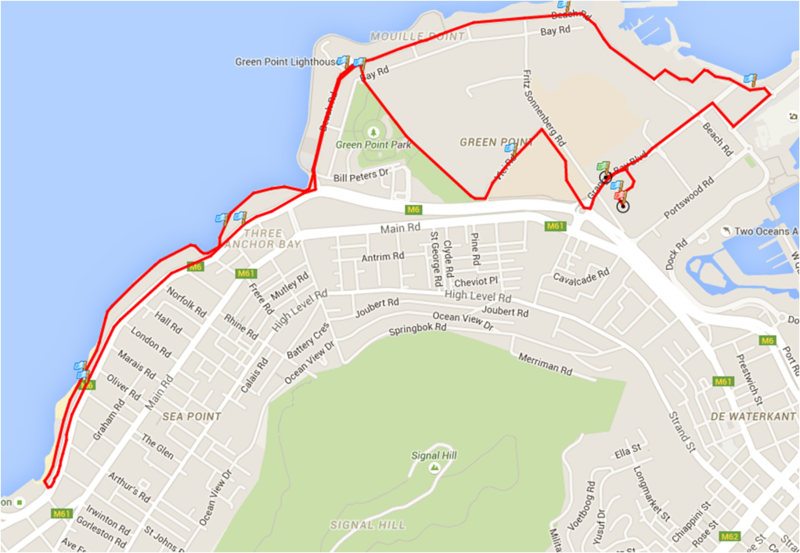 So the 10 km Sanlam Cape Town Peace Run it is. Am I disappointed? Very. I've worked really hard to build up my endurance and put in some long and challenging training hours in preparation for the marathon. But, I also want to keep the bigger picture in mind: Stubbornly attempting to run a marathon in an under-trained state might lead to injury and other problems, which will just keep me from running for an even longer period. There will be other marathons, right? So for now I'm really looking forward to the 10 km Sanlam Cape Town Peace Run. I'll still be bringing you reports on the expo, race weekend and the race itself, and, who knows, maybe even clock a good (for me) time...? Ugh! Sorry you aren't feeling good! Those kids are such little germ factories! My kids just went back to school so I am sure it will be hitting us soon. Just so thankful that we're all starting to feel better now! Very wise decision to drop down to 10km. There will be many more marathons. Being sick like that takes a while to get out of the system properly even if we feel all fine. Just go and enjoy that 10km. I think it will be great fun. I'd be gutted... but glad you'll still be able to do the 10km. Hope you enjoy it! I cannot wait to get back to half marathons again, after my period of knee issues. Thanks, Jeanette! After the initial disappointment, I'm now looking forward to a stress-free weekend of running fun :) . I'll try again when the kids are a bit older. How's your knee doing? And how are those new shoes? ?